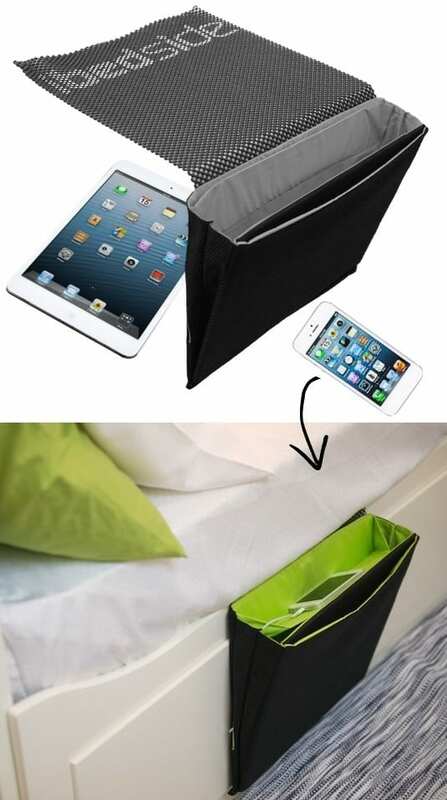 Charge and store all of your gadgets while keeping them within an arm’s reach on the side of your bed! It’s big and sturdy enough to hold your Macbook, iPad and iPhone while keeping them charged with its hidden cable management. Get the details and pick one up here on Amazon. 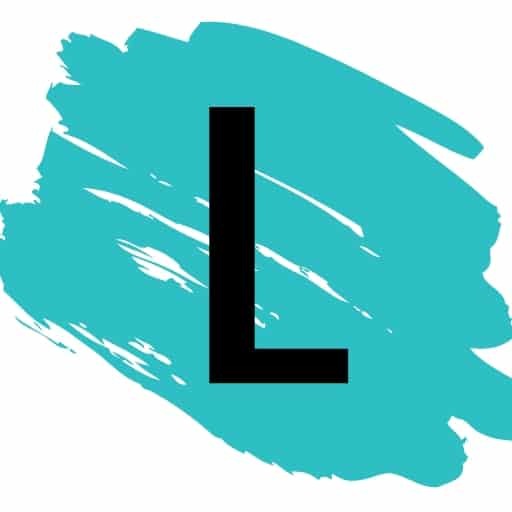 If you’re anything like me, you have your boots flopped over on your closet floor hidden under your bottom rack of hanging clothes, lonely and waiting to be rediscovered and worn. Don’t let this happen! 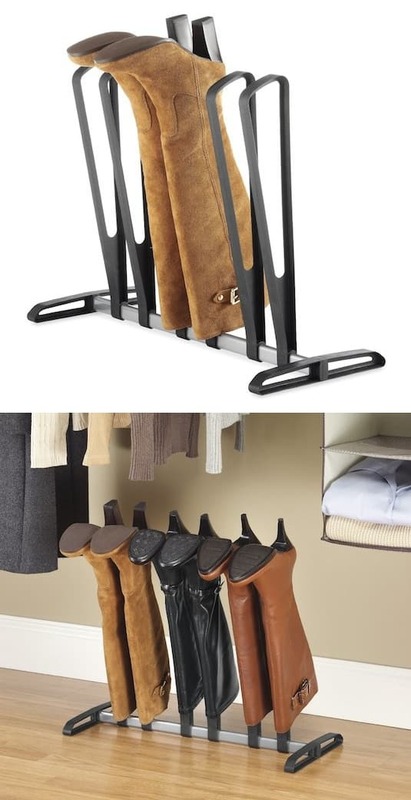 If you have the floor space, I particularly like this boot organizer because it makes it so easy to safely store and keep them in view. Pick one up here on Amazon. You have probably seen this before, and for good reason! 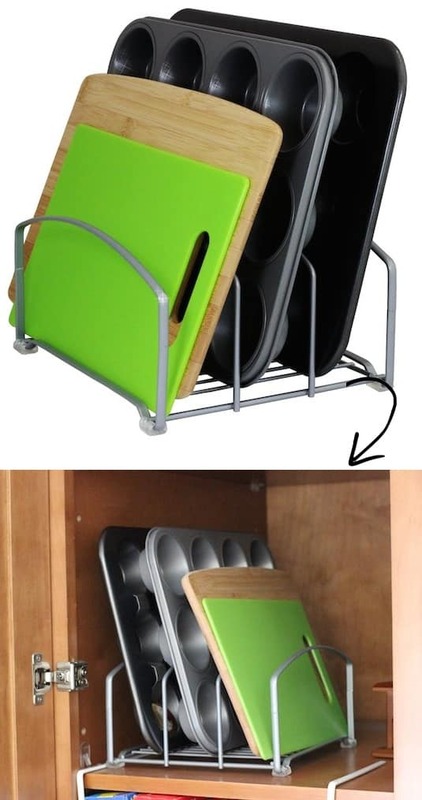 It’s the best way to organize your cookie sheets and cutting boards without having to stack them on top of each other, making them difficult to see and remove from the cupboard. I have two of them in the cupboard above my stove that is too high for any other practical use. Pick one up here on Amazon.